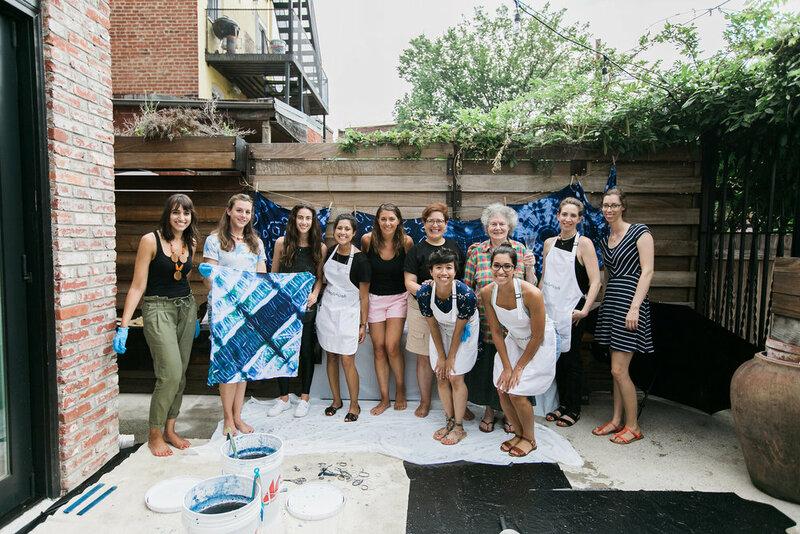 Created as a way to inspire more creativity in the district, cocktails+craft is a monthly workshop series pairing a cocktail and a craft with a focus on local makers. Developed a 4-part community supper club and digital series to document the growing community of entrepreneurs and creatives in Crystal City. Supper Club had over 40 attendees, more than 80 posts on social media and 2.6K views of related blog posts. Explore the blog post series here. Partners Crystal City Business Improvement District, Plantations, Inc. Worked with partners to execute LED light installation in a public park with input from the community. Curated a monthly moving light experience. Creative direction for a pop-up hotel concept to document its unique experience in the hotel and real estate industry. Designed, curated and implemented a walking tour of the North End Shaw retail development culminating in a rooftop happy hour and performance by local Go Go band with over 150 attendees. Creative direction and curation for an interactive mural on a whiteboard, magnetic base to encourage guest and stage interaction. Washington, DC is home to a large population of young professionals who come from all over the world to make a difference. This series of workshops was developed to share the practice of placemaking as a form of activism and a way to build community. Taught both on-site and in a classroom setting, the workshop sparked new connections and conversations. In a commercial district where office tenants commute in and out of the area and rarely hang out, we tested a bachata dancing night with lessons and happy hour. We found strangers coming up from the street to dance with each other and a congregation of kids and families. 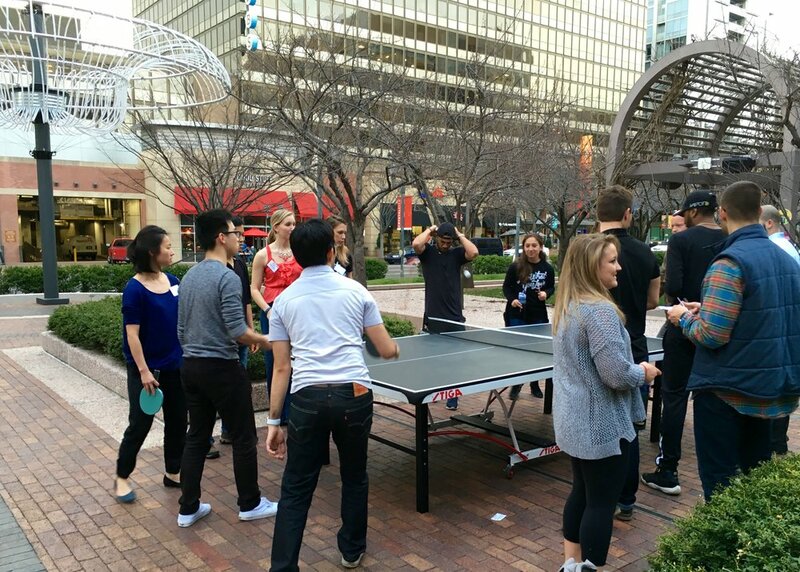 In an effort to connect the various sub-communities of this office district, we created a series of ping pong tournaments that occurred at Sunset to capture the energy of the innovation hub community and other office tenants. WeLive, the co-living concept from WeWork, was looking for ways to connect their brand new community. Working with a local designer, I developed a map and workshop to guide new residents to think about their new community -- past, present, and future. 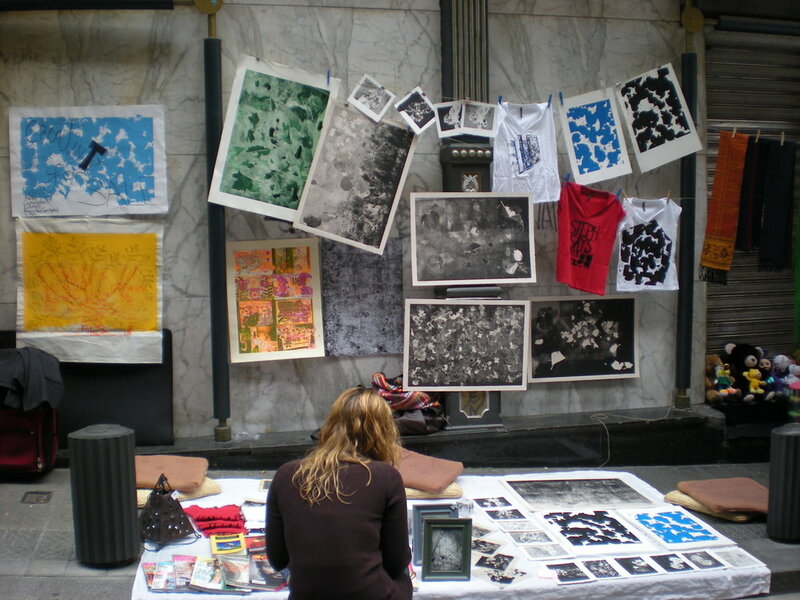 In an effort to connect sub-communities interested in the arts, created a workshop to talk about art in the community and the possibilities to create more opportunities to present and engage in arts and culture. Adding subtle surprises to an office park district, tested the concept of using signage to present unexpected poetry. To celebrate 2U's biggest corporate event, the talent and diversity of 2U employees, and connect 5 office locations worldwide, we designed, curated, and implemented an employee generated blog series. Generated interconnectivity amongst offices and hundreds of views online. 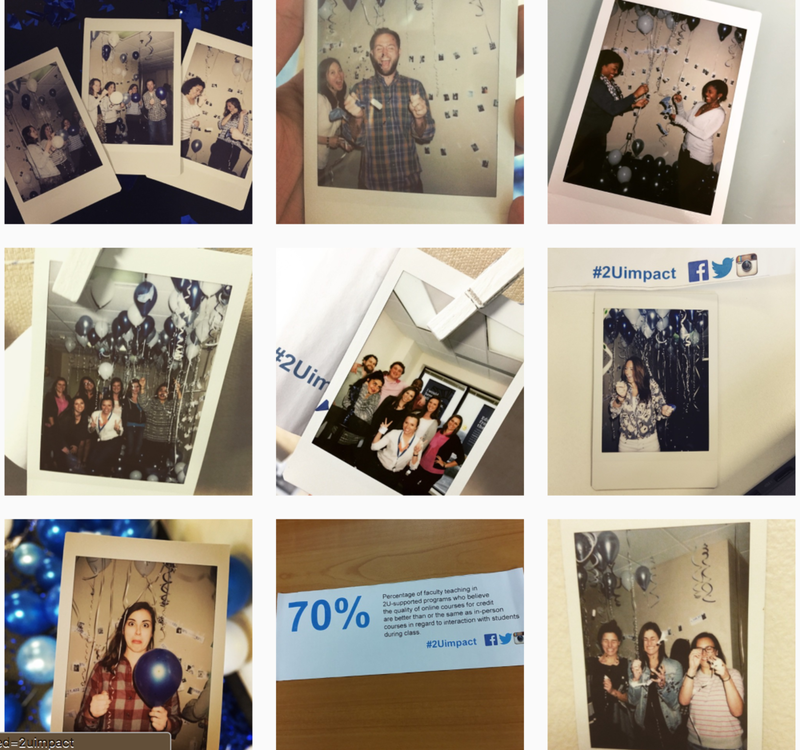 Developed a digital strategy and in-person event around the release of the 2U Impact Report to socialize the report to employees and share the report with the public in a post-IPO environment. Participated in annual Parking Day event with an art pop up. Art series featuring original prints in the built environment. Created a site-specific art happening at the courtyard at Union Station with a collection of dancers, musicians, and visual artists.